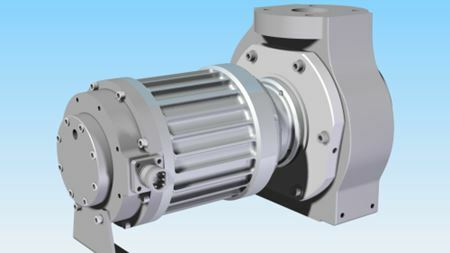 Subsea equipment solutions specialist Ashtead Technology has launched the subsea market’s smallest electric dredge pump. DESMI Pumping Technology A/S is to supply pump system packages for the Royal Fleet Auxiliary’s four new fuel tankers. New system designed to achieve greater flexibility in water atomisation line.